Probate and Trust Administration Attorney in Fayetteville, AR. For clients interested in maintaining management and control of their estate, while avoiding probate, protecting family members, and ensuring privacy, we offer basic estate plans which include revocable living trusts, pour-over wills, durable powers of attorney for property management, advance health care directives, special needs trusts, children’s trusts, and property agreements. 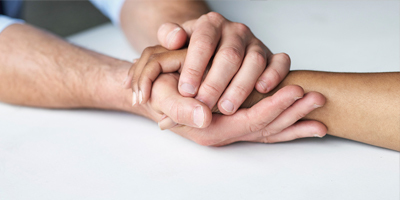 If you are facing probate due to the death of a loved one, or if the death of a loved one is imminent and you want to know what can be done to preserve their estate before their passing, you need a lawyer working on your behalf. An attorney can educate you, perhaps recommend a strategy to avoid probate, and overall streamline the process for a smooth transition. Looking for a Probate and Trust Administration Attorney in Arkansas? Call the Law Office of Brenda Vassaur Taylor at 479-527-0006 or CONTACT US today.